Just days after the Brazilian federal government gave Norsk Hydro the go-ahead to resume alumina production at the Alunorte refinery, the state environmental department acquiesced to the plant’s partial reopening under its supervision. On Monday, the Pará Secretary of State for Environment and Sustainability (SEMAS) signed off on Hydro’s petition to utilize the press filter at DRS1 bauxite residue disposal area, which is near its design capacity limits. The facility, which has been operating at only half capacity since March, was closed completely by Hydro due to the Brazilian federal government’s mandate that the plant cease use of the new bauxite residue area (DRS2), forcing Alunorte to fill DRS1 to capacity. Outside contractors determined that DRS1 reached capacity last week, prompting the plant’s immediate closure. John Thuestad, head of Hydro’s Bauxite and Alumina business area, says the move by SEMAS will have much wider positive repercussions both locally and for the global alumina trade. Hydro says that it will return to half its production capacity within two weeks. 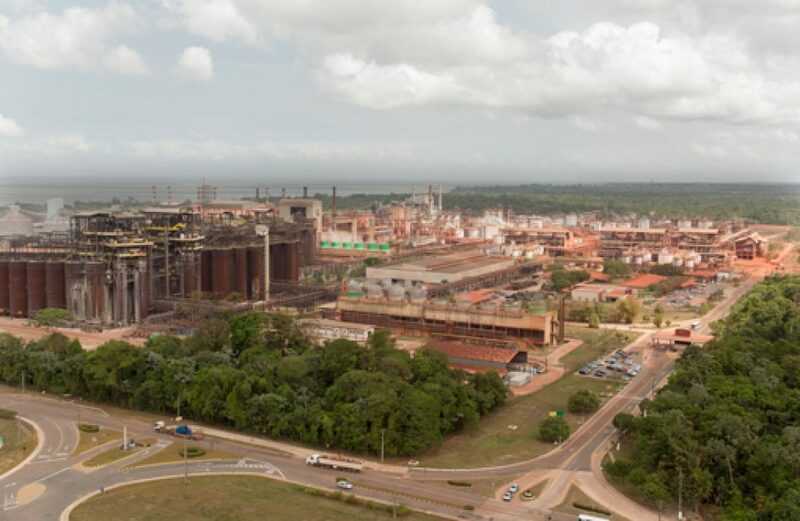 Additionally, the resumption of partial operations at Alunorte grants a reprieve to the next-door smelter Albras, which runs entirely on alumina refined at Alunorte. Albras is expected to return to half capacity, or 230 thousand metric tons per annum, but the date at which this is to occur was not revealed in the press release. In addition to restoring partial capacity at Albras, the Paragominas bauxite mine will also ramp back up to half capacity. However, no timeline was defined for resumption of partial operations at the mine.